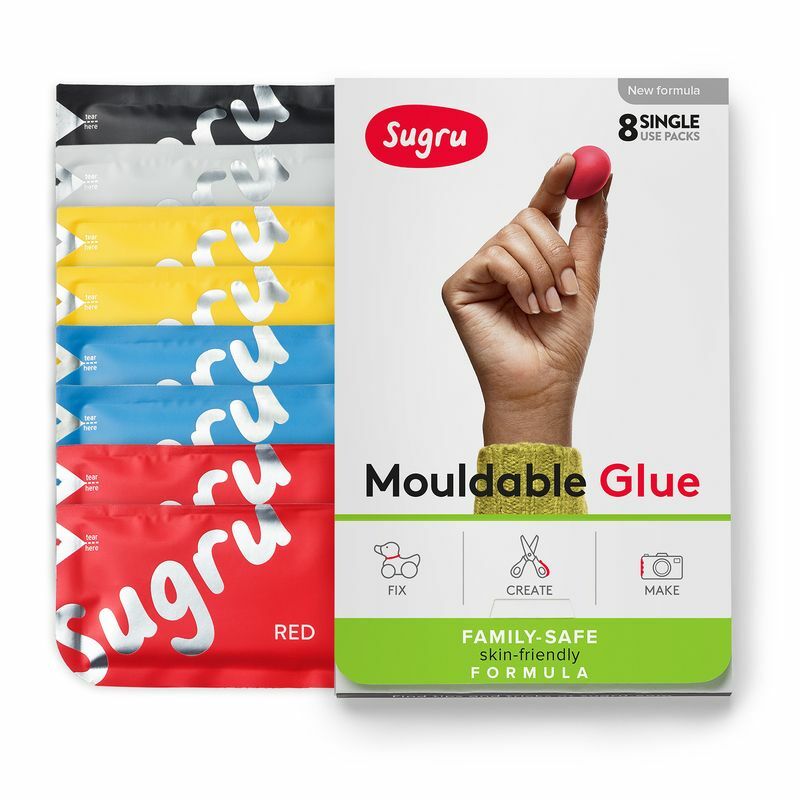 As part of their International Strategy module, members of the 2017/18 Brighton Business School MBA cohort were given just three hours to deliver a market entry strategy for Sugru and its amazing mouldable glue product… which is amongst Time Magazine’s 50 Best Inventions. The students analysed two potential geographical markets and considered a range of critical factors including the resources and capabilities of Sugru, the challenges that might manifest in each market, the macro factors that might create opportunities & risks, the key competitors and alternatives and the key verticals and players. They then delivered a formal presentation of their recommended entry strategy to Katie Cannon, Head of Strategic Projects at Sugru, who had travelled to Brighton to support the exercise. 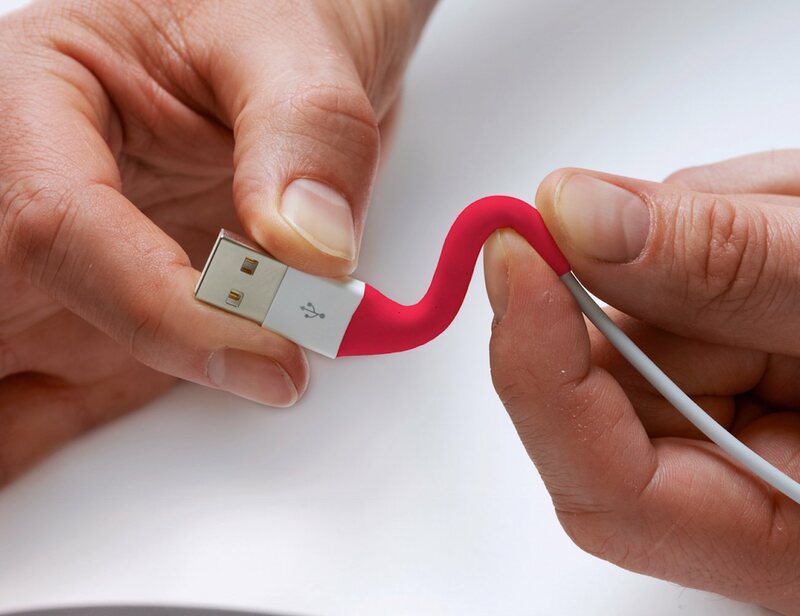 Katie gave comprehensive feedback on the presentations and added a considerable layer of further insight based on her personal experience and Sugru’s hard-fought lessons. Tagged Business, Industry, innovation, Marketing. Bookmark the permalink.